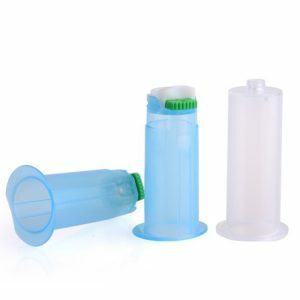 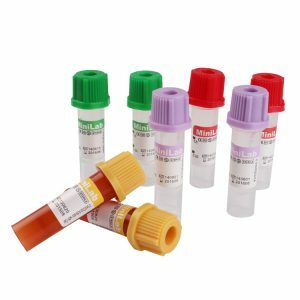 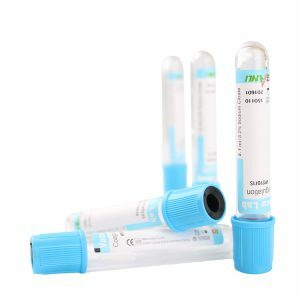 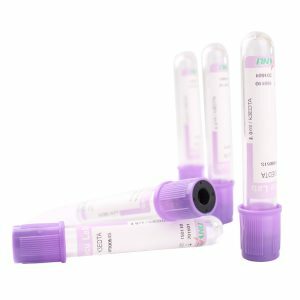 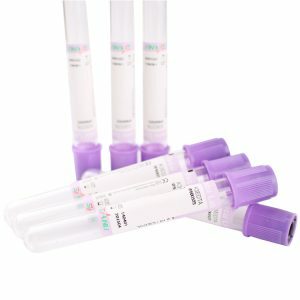 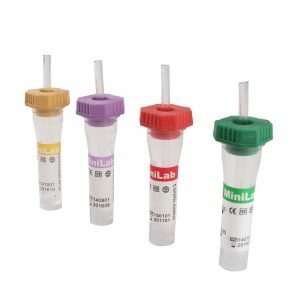 Flashback Blood Collection Needle – Liuyang Sanli Medical Technology Development Co., Ltd.
As a special Multi-sample Needle with Flashback Chamber, provides immediate confirmation of right venipuncture. 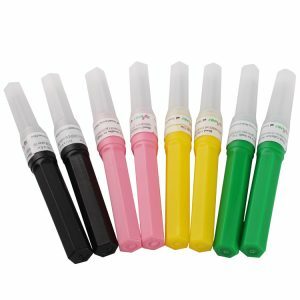 With patented design for blood flow, avoids patients’ pain caused by multiple venipuncture and reduces the potential for sharps injuries. 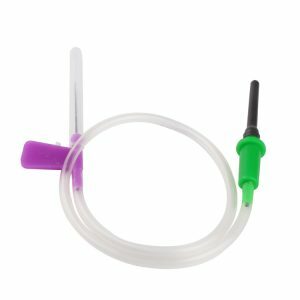 With special cut of the needle tip, makes penetration easier and makes patients comfortable. 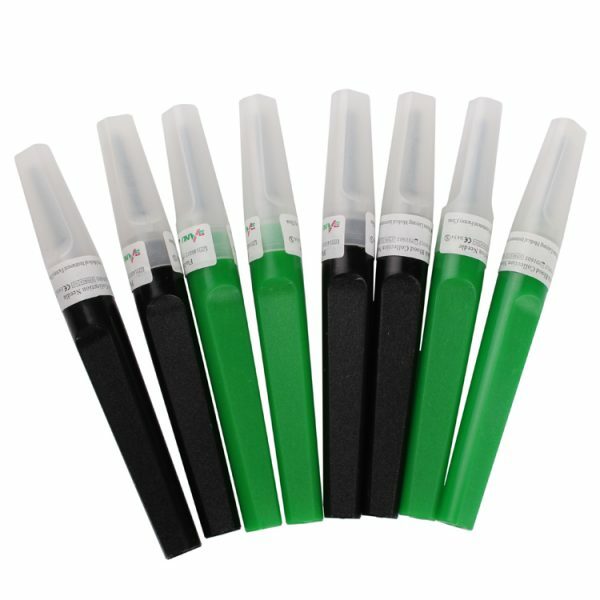 With automatic assembly machine for production, guarantees high-efficient output of 60 million pieces/year and quality control.